Carlos Reed was the first principal of Otangarei Primary School. Passing away in 2005, Reed left The Carlos Reed Fund as a legacy for students. 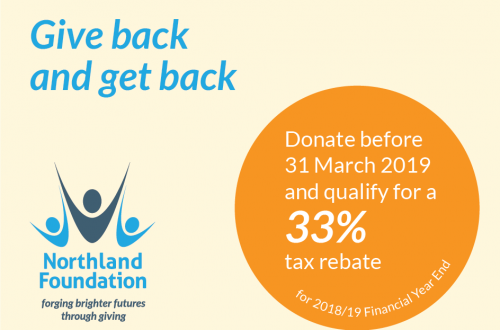 Northland Foundation uses the fund to support a student to attend boarding school. 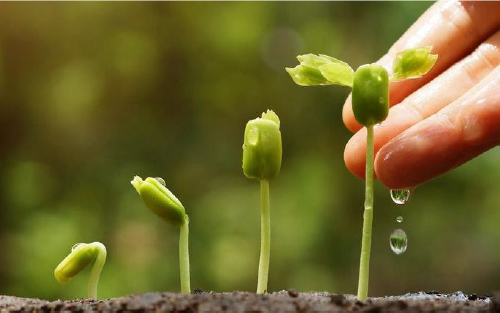 Funds totalling $100,000 from Mr Reed’s estate have been invested, developed and grown since 2005 which enables interest to be released as scholarships every five years. 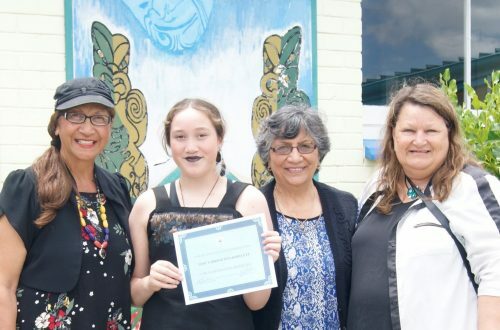 Otangarei 12 year old Teru Carrington-Bartlett has been awarded this year’s scholarship, valued at $10,000. The scholarship earns Teru five years of boarding school at Epsom Girls Grammar School where she will commence year 9 in 2019. 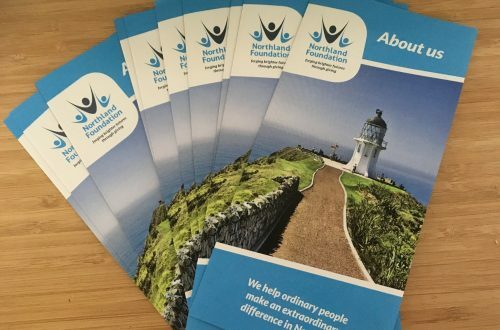 Anyone wishing to establish an endowment fund which can be grown and regularly disbursed to community projects should contact the Northland Foundation.